Soon the new theme of Monochrome Madness will go live on the site of Leanne Cole (http://leannecole.com.au/). The theme is City and as i was searching for an image i looked up the collection of photos taken in Croatia and came up with this one. 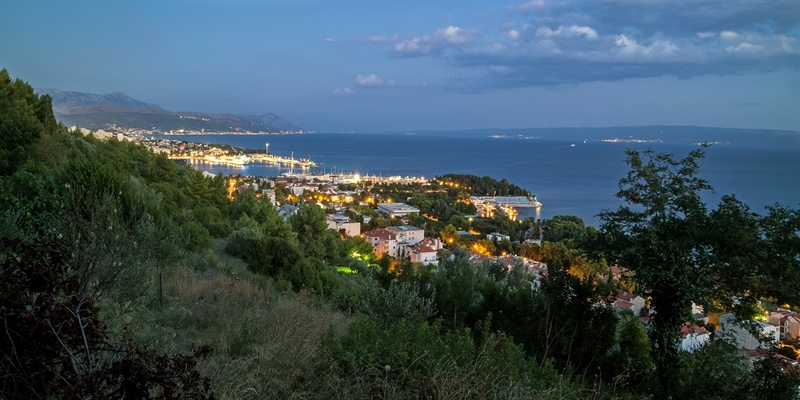 The city of Split as seen from this pathway which leads to the botanical gardens of Split. 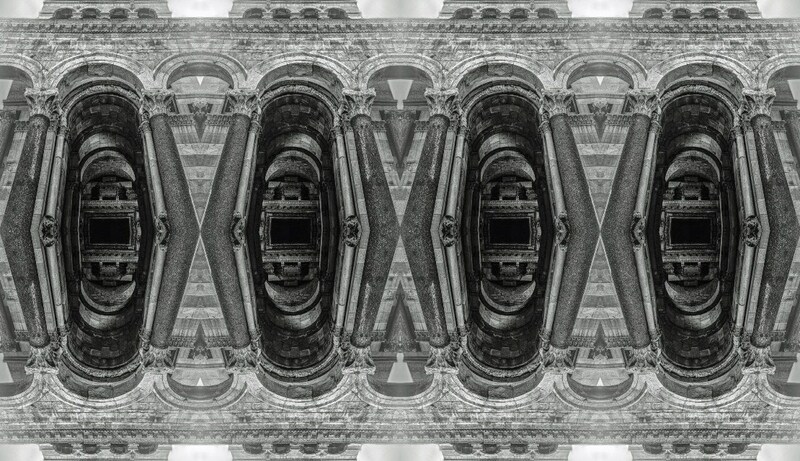 Categories: Croatia | Tags: Architecture, Black-White, Buildings, Church, City, Croatia, Houses, Leanne Cole, MM, Monochrome, Monochrome Madness, Pathway, Photography, Preview, Sneak Peak, Split, Theme, Walking | Permalink. 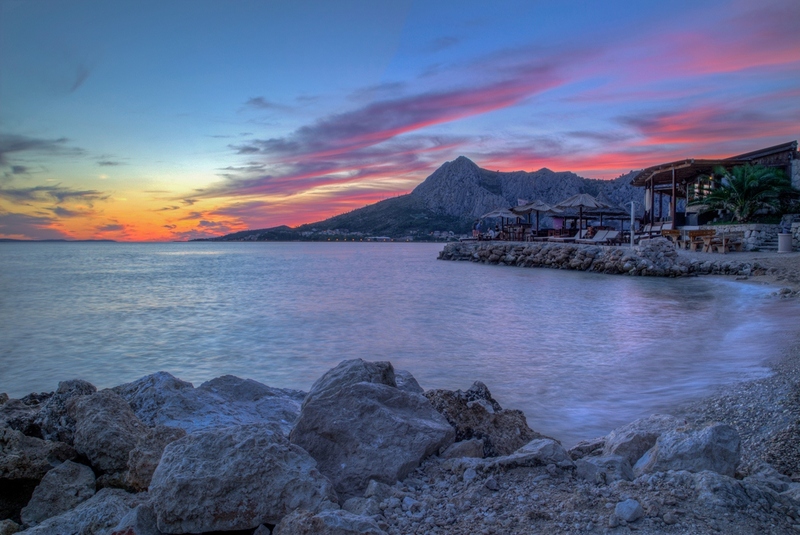 Categories: Croatia | Tags: Architecture, Blue Hour, City, Clouds, Croatia, Holiday, Isle, Landscape, Lights, Mountains, Nature, Photography, Sea, Split, Uglijan | Permalink. 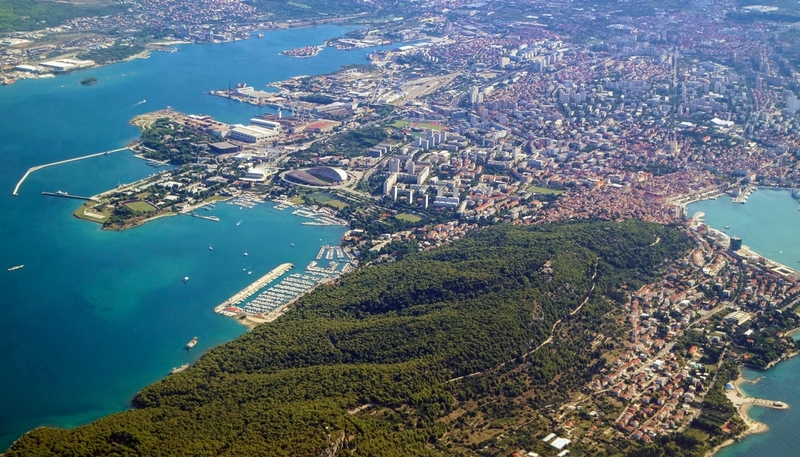 Categories: Croatia | Tags: Aerial, Amazing, Architecture, Bay, Blog, Boats, City, Croatia, Harbor, Holiday, PNCO, Postcard, Split, Trees, view, Wordless, Wordpress | Permalink. I just love them mirrors 🙂 This is a mirrored image of the Forum of Zadar, a beautiful old Roman city close to Split in Croatia. You can see the St Donatus church behind the orange building. Some interesting lines to discover here! 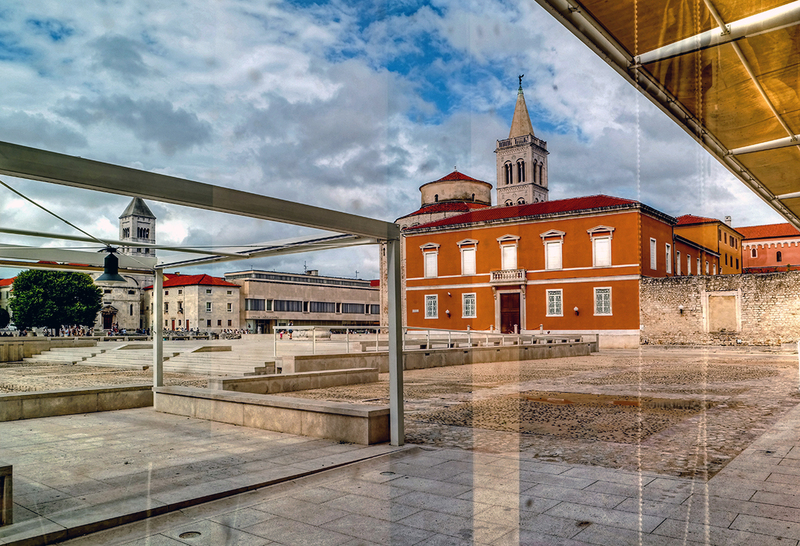 Categories: Croatia | Tags: Blog, Church, Creative, Croatia, Experiment, Holiday, Lines, Mirror, Photography, Play, PNCO, Reflection, Split, St Donatus, Windows, Wordpress, Zadar | Permalink. Thank you for visiting and if you have anything to say or comment, please let me know! Categories: Writings | Tags: New Blog, Split, Writings | Permalink.